The 85 first prize 2015 winners of the support mechanism for SMEs PM’up Paris region gathered on October 14 at the Regional Council Chamber. 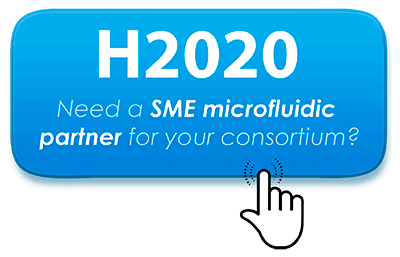 The opportunity to demonstrate the vitality of the business network in Île-de-France and the relevance of a truly useful aid for companies and employment. See article (in French). This competition was created by the French government to identify and support the top 100 companies worldwide that have the best chance of changing the French economy in the next twenty years. Organized by the economic journal La Tribune, the Young Entrepreneurs National Award honors the quality and inventiveness of young French entrepreneurs. The objective of this competition is to reveal their talents and learn from their entrepreneurial approaches in order to support and strengthen French companies. ELVESYS was awarded the prize of best company in the Industry for the Ile de France region. 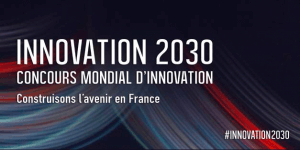 The “Grands Prix de l’Innovation” is an initiative launched by the City of Paris in support of small and medium-sized innovating companies (SMEs) currently bringing innovative ideas to the market. Elvesys was awarded the prize for most innovating company in biotechnology. 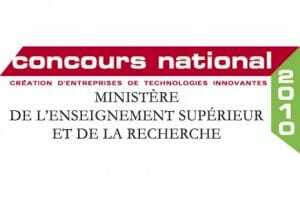 The French Ministry of Research awarded Elvesys in the category of innovating biotech companies. Elvesys was awarded the “coup de coeur” 2011 (Jury’s favorite) prize by the Reseau Entreprendre network for its entrepreneurial vision. 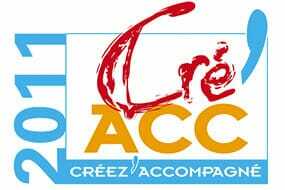 ELVESYS received the CREACC prize for the best innovating company business plan. 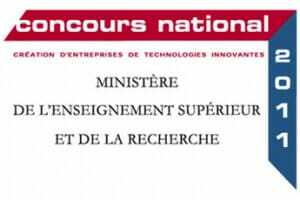 The French Ministry of Research awarded Elvesys in the category of innovating biotech company. This association awards young researchers who decide to create innovating start-ups.